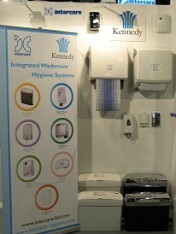 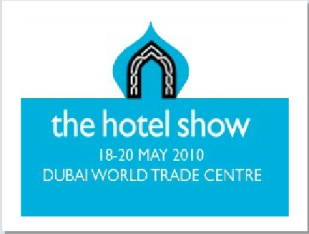 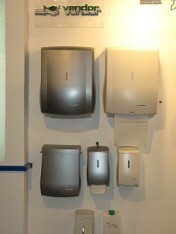 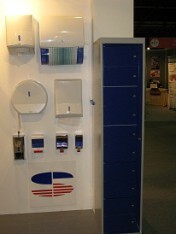 Intercare Group of Companies exhibited recently at the "Hotel Show 2010 " which took place at Dubai World Trade Centre from 18th May to 20th May 2010, Located At : Hall No. 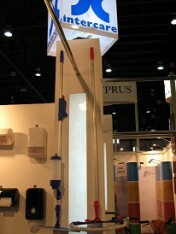 3, Stand No. 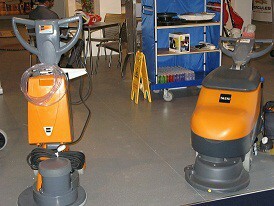 3A221. 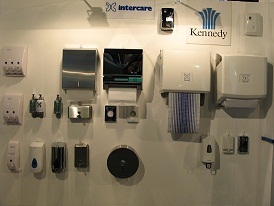 Intercare demonstrated a vertical integration in its different divisions. 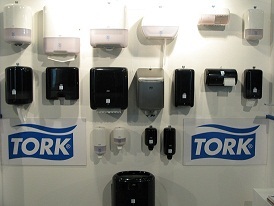 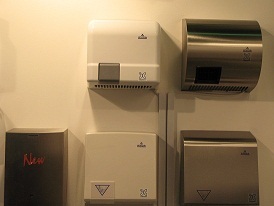 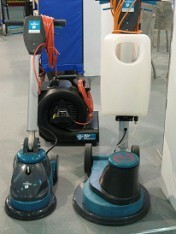 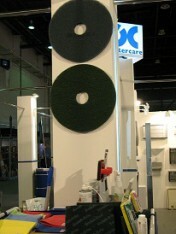 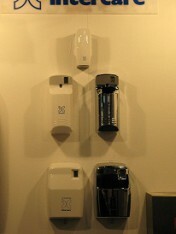 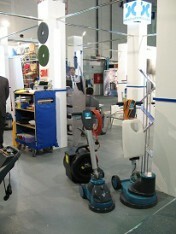 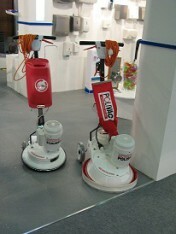 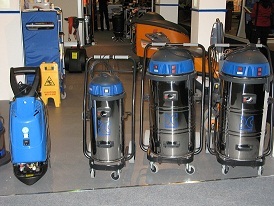 Showing in 2010, some of the innovation recently made available in Cleaning Machines from Taski, Truvox, Comac and Polivac. 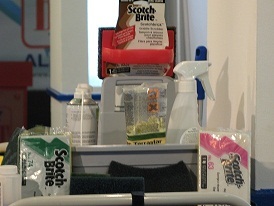 Janitorial accessories from 3M and Filmop as well as Intercare’s Microfibre cleaning cloths. 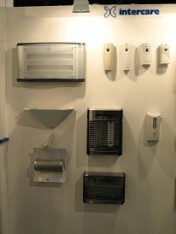 All garnered a great deal of interest. 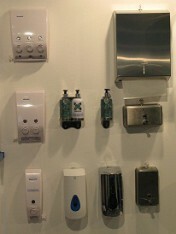 Of course, the Washroom Hygiene Products were well represented with products from SCA, Kennedy, Steiner, Anda and many others. 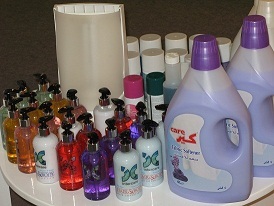 Intercare’s new Sea Spa Amenities for the Hospitality Industry were well in evidence and much interest was shown, together with the new fruit-fragranced handwash and body wash products. 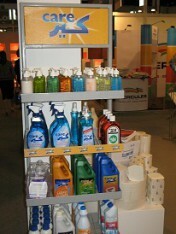 Indeed these were so appreciated, there were no samples left over at all! 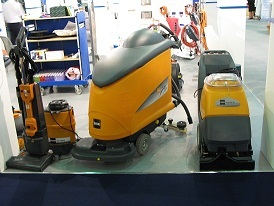 The Contract Furnishing Division which supplies quality products for 5-Star Hotels, including outdoor furniture received a number of very keen enquiries, and one large confirmed order.